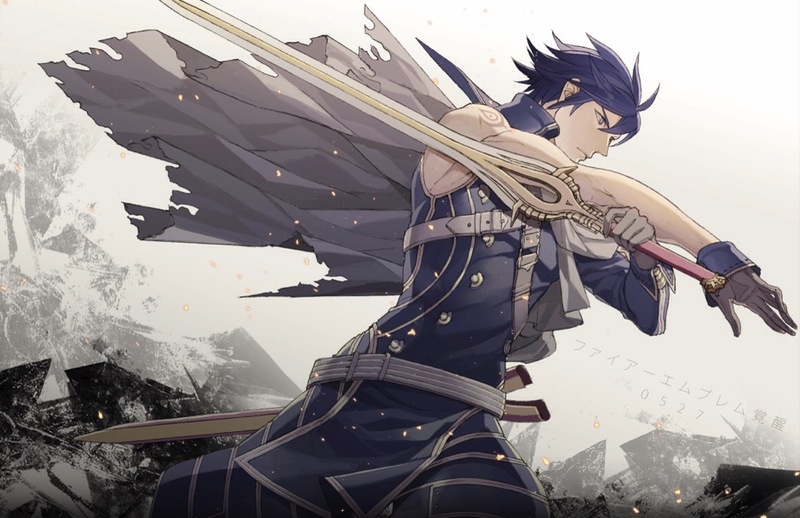 It was an all Fire Emblem announcement this morning as Chrom, Lucina and Robin were shown off in all their glory. 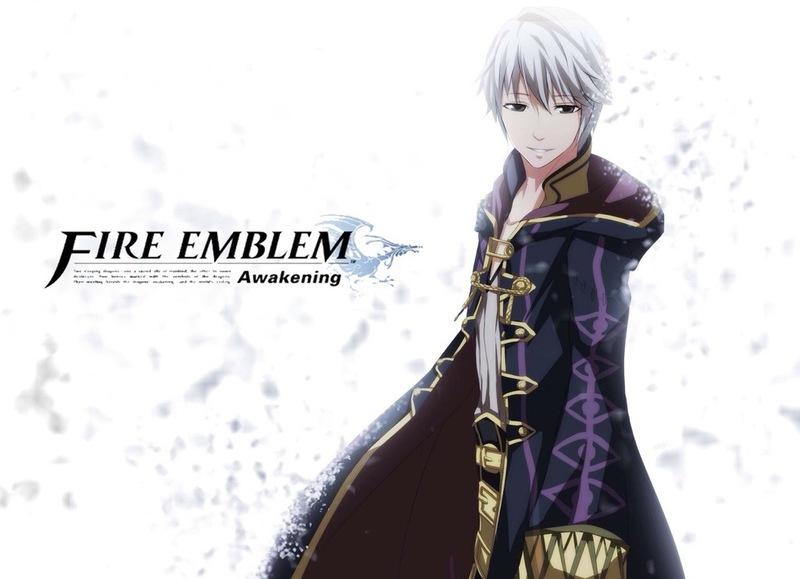 Robin of course has both a male and female version. 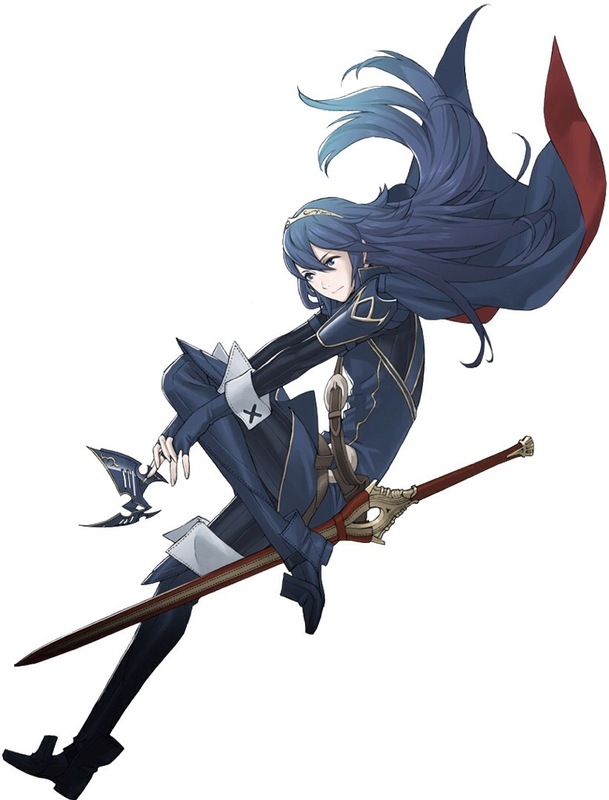 Video will be up soon but it looks like Lucina and Chrom are your standard sword fighters, while robin has Mage based attacks. Update: It seems Chrom wasn’t announced and Captain Falcon was. Sorry about that but the trailer was a bit hard to decipher.